Also, this is the fastest way of identifying fake Facebook accounts and the source/owner of the images. How does reverse Facebook image search help you in different things like identifying Fake Facebook accounts? Well, reverse Facebook image search takes an image as an input and searches for similar images existing on the internet. It is similar to a search engine for images. If the Facebook account is real, then you will have a hard time finding out a similar photograph of the user on the internet. 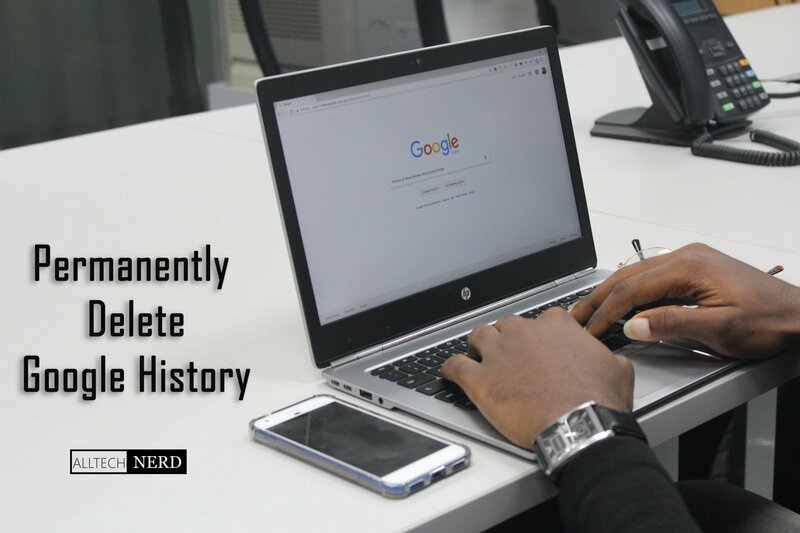 The Service also used by journalists to find the source of the image and know about the approximate date when the picture was first published on the Internet. Photographers can use ‘google images advanced search’ feature to know about other websites that are using their photographs. You can do this reverse image search Android or computer. Here we’ll be listing out the websites and share the procedure to do a reverse image search. 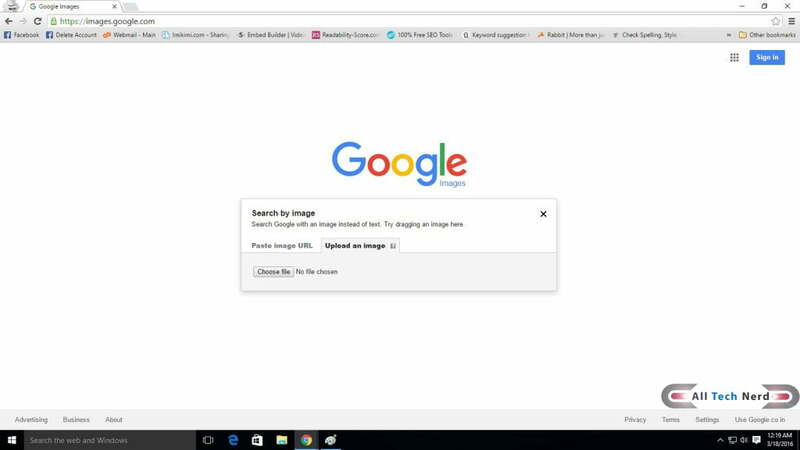 At first, we will use google reverse image search tool from the most popular search engine for images. Which allows to search images from the URL and also by uploading your own images. When you upload these images google tries to match it with its database and shows the result. 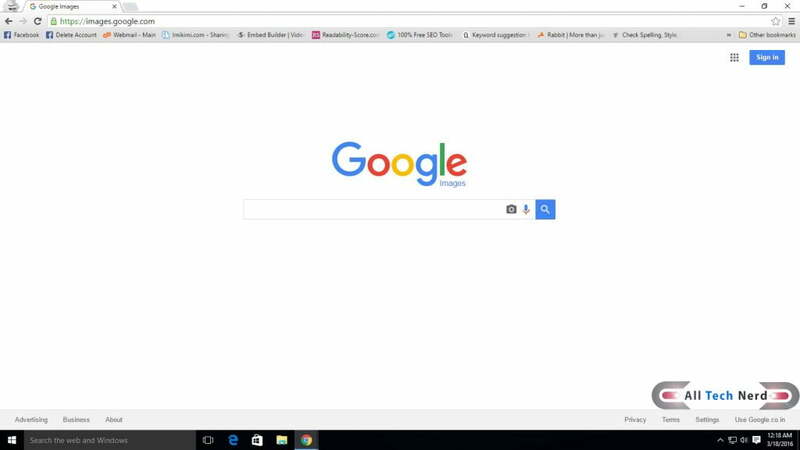 This is the fastest and easiest way to reverse image search. 2: First, we will try to search image by adding image URL. 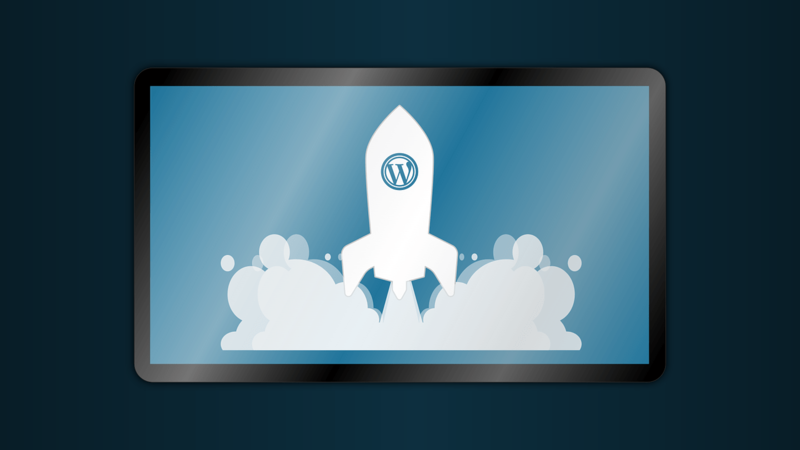 Take any images URL from the web or from your website. Then click on the camera icon on the right of the search bar. Then some options will appear. 3: From that Select Paste Image URL and Enter the Copied URL in the box. After entering the URL google fetches the data and will show the results. What if you don’t have an image URL? There is another option available which lets you upload your images and search for similar images on google. Here how you can do it. 1. Click on the camera icon. After that, the following options will appear as images below. 2. Click upload an image in the popup and select the images or profile picture of any fake account that you wish to find data about it. Google will either return an exact match or pictures similar to the original. If images are not found then will show the image uploaded by you only. It also checks for the different resolutions if available. Yandex is the biggest search engines in the Russian region. Its search engines are also famous for its powerful reverse image search feature similar to Google which can find all the duplicate images all over the web. Its features are almost similar so to run reverse images search either you can upload the images or use the URL of images. Yandex will show the data from its indexed images by images size. 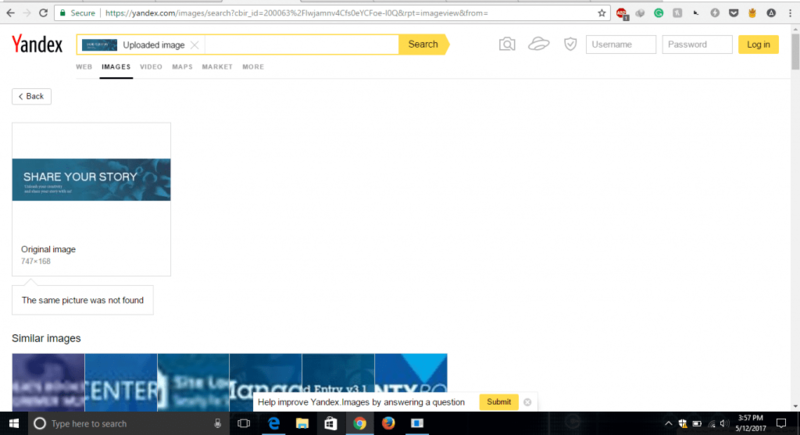 How to do a reverse image search on Yandex. 3. Enter the link To the image you wish to search Or Upload the image. 4. 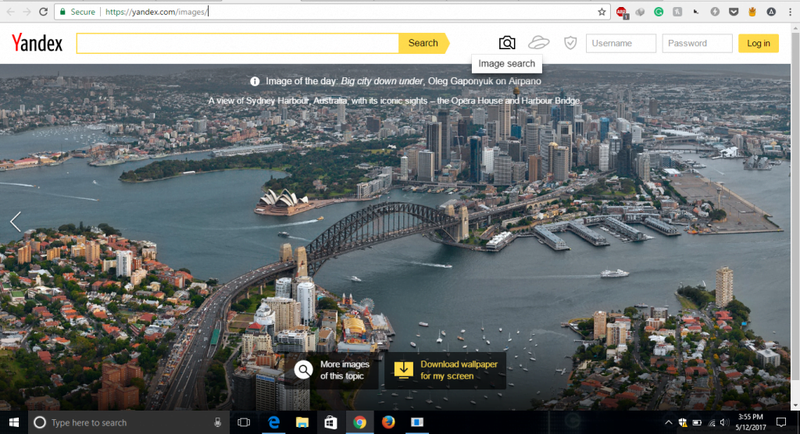 Click Search Yandex will either return an exact match or pictures similar to the original. If not then it will Show not found. 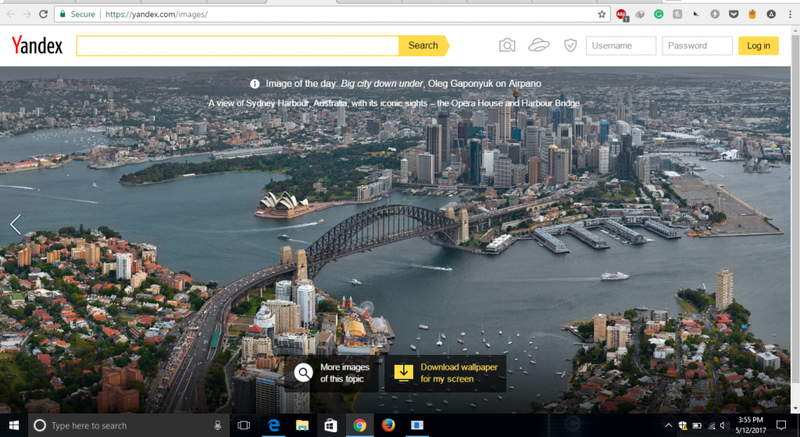 Bing Image Match: Its Microsoft bing search by image with powerful image matching function. 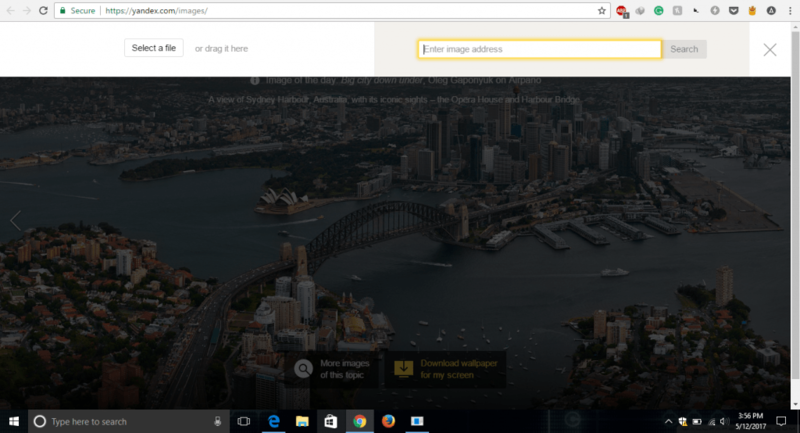 With bing image recognition you can easily search matching images from bing database. Image Raider: ImageRaider will Help You to find the images owned by you which are used on other websites. Each Search Engine has its own data and you may get a different result in different search engines. Some may not have the images or the duplicate you were looking while others have it. It’s better to check through all the best image search engine for the best results. Let us know your opinion about reverse image search websites. If you know any other websites similar to these tell us in the comments section.